Welcome to unheard stories and untold recipes, some Andhra, some Tamil, some international, all fun! 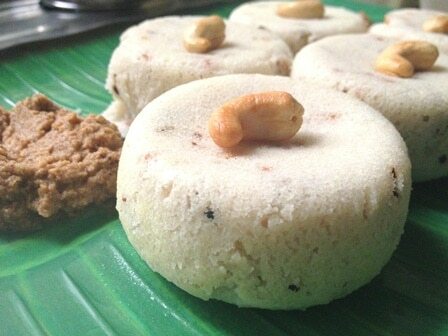 Recipe courtesy my aunt Malathi Mohan - who doesn't know yet that I've pinched the recipe! Rest and recreation usually means easy-to-digest food, right? Starchy stuff? Like this very delicious potato tava fry – crunchy on the outside, flaky on the inside and totally loaded with flavour! Here’s a birthday cake – a fusion cake – carrot and walnut because that’s your favourite, garnished with carrot “laddoos” to honour your Thatha (grandfather) to whom you were always his “laddoo”… happy birthday, my child. Fusion Cake. Rest and recreation usually means easy-to-digest food, right? Starchy stuff? Like this very delicious potato tava fry – crunchy on the outside, flaky on the inside and totally loaded with flavour! Potato Tava Chops. Korivi kharam: Of protecting animal rights and student rights! To celebrate our very bright B-school grads (don’t lynch me – I’m one too! ), here’s a kickstarter to ahem… brightness?! Telengana Korivi Kharam. Mocha kottai khaara kozhambu: Of protein supplements, ants and the Spanish Inquisition! Also suffice to say I prefer my protein in the form of beans and stuff – like this very delicious, very simple dish from Tamilnadu… Mochakottai Khaara Kozhambu. Vangyachi bhaji: Of fishy vegetables and other aversions! 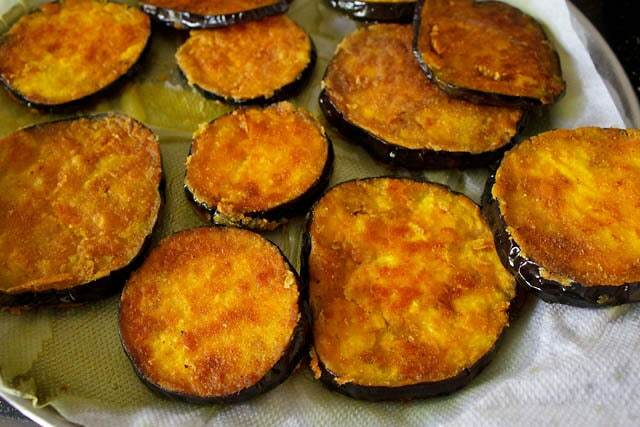 This one though, doesn’t need any sneakiness – it is by itself one of the most delicious ways of eating eggplant – the Maharashtrian way, which I have adapted slightly. Vangyachi Bhaji/Eggplant Curry.